Green split peas are dried green peas whose skin has been removed. This makes the peas disintegrate, hence the name spliterwt. 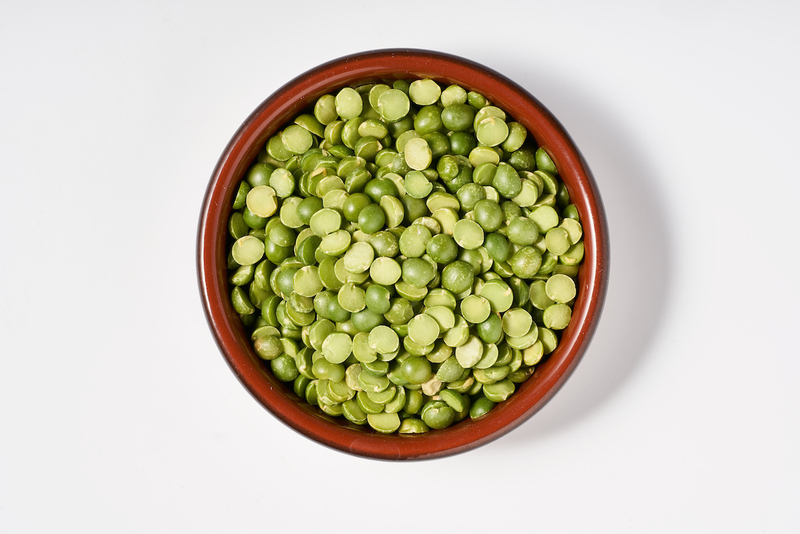 Application: The green split pea is mainly used split pea soup processed. Because split peas have no more skin, the soup is more even. Split peas are large, smooth, green (or yellow) peas that the skin is no longer around. As a result, the peas fall apart into two parts. 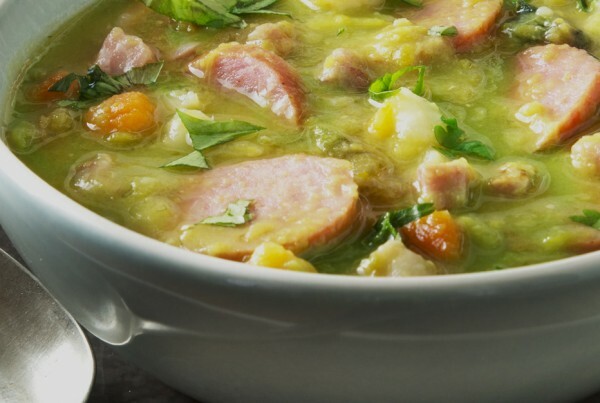 The green split pea is extremely popular throughout Western Europe. The yellow split peas are often eaten in other parts of the world and are somewhat sweeter. Split peas do not have to be soaked, so the cooking time is short, but must be cooked longer than lentils. The split peas are ideal for making purees and soups through the missing skin. Both split peas are delicious in these dishes and can be used as a substitute for red lentils. At the end of the cooking time, the split pea turns into a firm puree with an earthy taste. Green split peas taste most like pea. 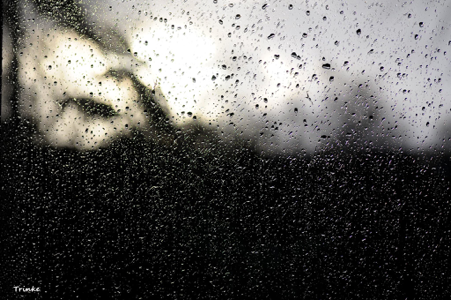 Salt may be added during cooking because the split pea will always become soft. 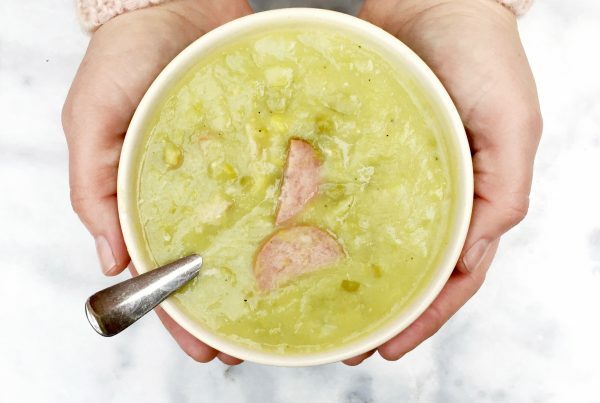 Mainly pea soup is made from the green split pea. The split pea is perfect for young children and people who can digest legumes less easily.